Polamar Skies - Astrophoto Friday | Astro What? It is the return of Astrophoto Friday! 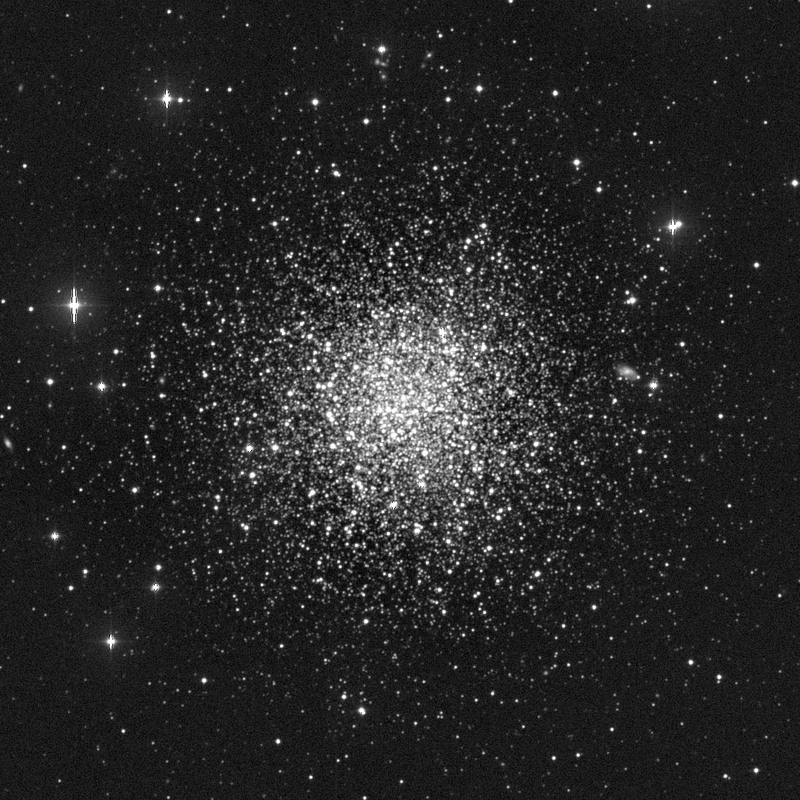 The image is of the globular star cluster known as NGC 288. This image was captured using the wide-angle 48-inch Samuel Oschin Schmidt Telescope. This is a crop of a much larger image. It was taken as a part of the Palomar Transient Factory (PTF) survey and comes to us from Jason Surace and the PTF collaboration.